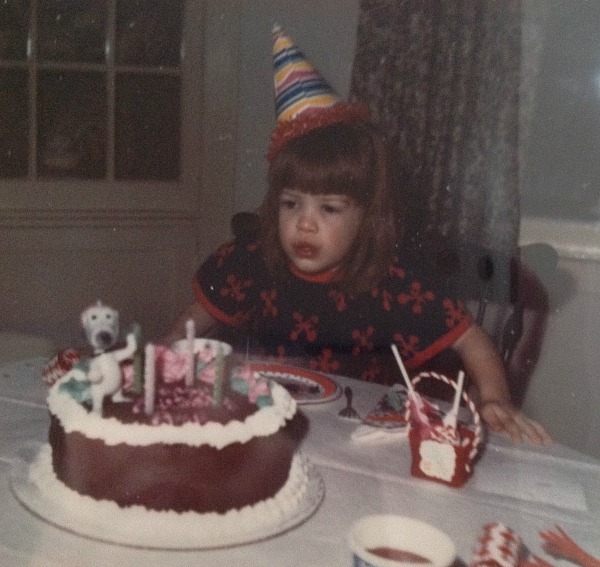 Excuse me while I do a little introspecting on the brink of my 47th birthday. What can I say, I’m an INFP – I think “navel gazing” is our middle name. But I strongly prefer the word “introspective” to the more derogatory “navel gazing,” because knowing yourself is not a bad thing! There is so much to be learned by knowing yourself. With self-knowledge, you can more fully understand others. What person doesn’t desire to be known and understood? 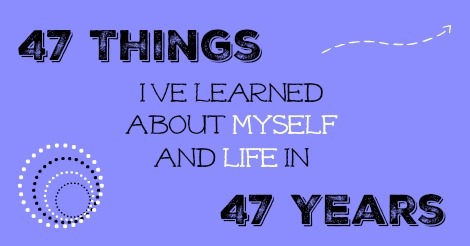 Here are 47 (really random) things I’ve learned about myself and life in honor of my 47 years on earth. I’m a junk food junkie and big emotional eater. I’d like to say I’m working really hard on this, but in reality I’m leaving it as my one big vice because I’ve got too much else that needs to be worked on first. I love the game Diggy’s Adventure on Facebook. It’s this little miner guy who “digs” squares in different scenes to earn points and solve dilemmas. I think it’s because I relate so much to him – I’m always searching, searching, and trying to uncover and figure things out. I don’t like coffee no matter how hard I try. But mix it with lots of cream, ice, and flavoring and I’m pretty happy. I pretend to be a Starbucks mom (after having avoided it for years) but only for the Frappuccinos. I need a lot of downtime. More than anyone I know. Maybe because I don’t truly get any. I’m always “on” ready for the next question or crisis even if the kids “don’t need me” at the moment. Trauma has affected me in ways I’m only now figuring out. I’m an INFP on the Myers Briggs test, no matter how I seem to answer the questions – like I wish I was, like I really am, like I am now, like I was as a kid…but that being said, I think if I had lived a different life, I’d have a completely different personality. 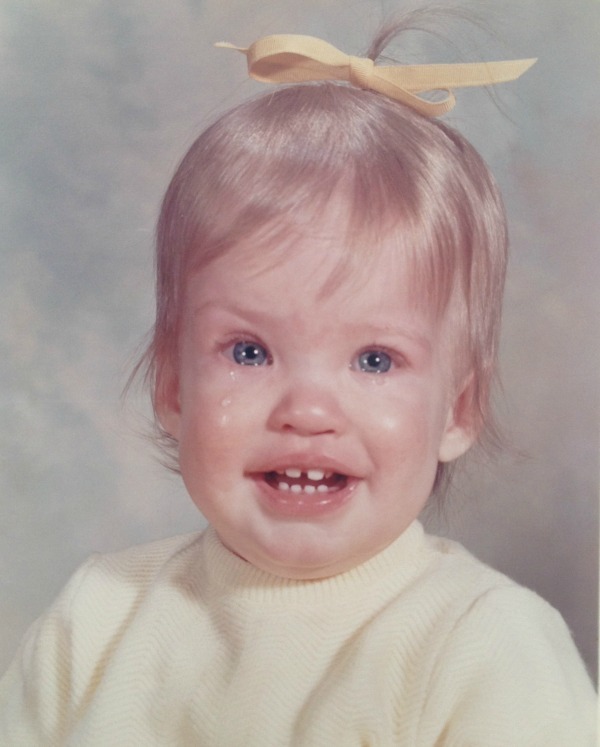 I have not yet grieved the things my kids are going through – alopecia, rheumatoid arthritis, dylsexia, multiple food allergies, and more. Part of it is because I’m taking my cues from my awesome kids, but part is that I know I’m completely stuffing that down. I fear for the day the dam breaks. I’m intuitive about a lot of things and almost (almost!) never regret following that intuition, even about small things. What I almost always regret? Following what someone *else* says about the same thing, when I had an intuition first and they are different. Even about small things. I love people but feel most alone when I’m with them. I probably forgive too many times for my own good. Beauty in the visual realm brings me joy, while music moves my soul in a whole different way. 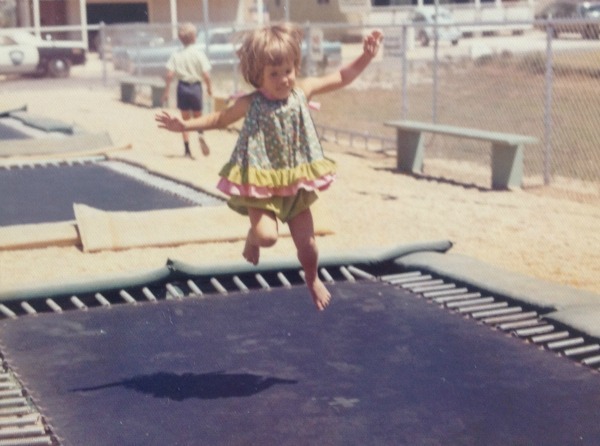 I flip back and forth between knowing (and preaching!) it’s totally OK to be a “nobody” as long as you are doing your little things with great love, and beating myself up over that same fact. I have something like 10 or 11 different email addresses, for different projects, etc. Perhaps this is why I don’t have the energy to pick up a book. 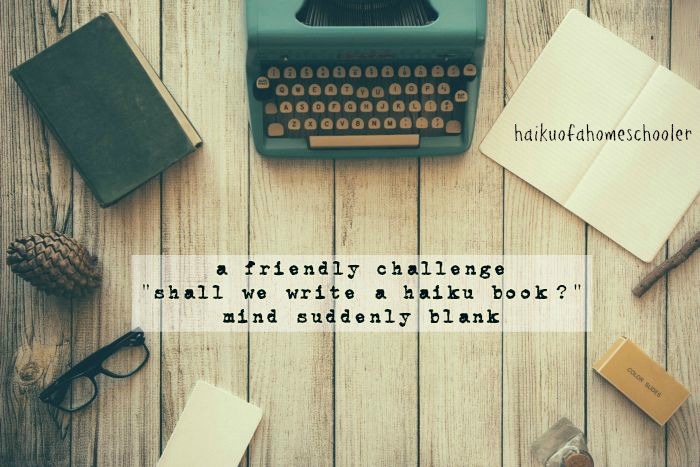 I like to write haiku and have had several blogs about them. It’s feast or famine, though – I can write 100 in 3 weeks and then not write another one for a year. I have suffered (am suffering?) with anxiety and depression and I’m not afraid to talk about it. You just have to be willing to really listen. Give me empathy (NOT sympathy) and I’ll be your friend for life. I can not regret choices I’ve made in the past and still wish I had done things differently. I’m generous to a fault so it is a good thing I married someone with the opposite personality or we would be destitute. I’ve always known I was a “canary in a coal mine” and one of my biggest struggles is that people just don’t want to hear it. I need to have fun every day just to survive. If I didn’t have a family to raise (and therefore many fewer available brain cells to rub together) I’d love to go back to school for … something. We have been house hunting for eight years. EIGHT YEARS, people! We’re not too picky, we just have some very specific needs that don’t seem to gel with this area we need to live in (and our $$$). I get annoyed when people are laughing out loud to things I can’t hear or see. My ideal day would include sleeping for 24 hours so I would actually need two ideal days, one for sleeping and one for living. Right about now I’m wishing I was only 27. I have a black thumb and am surprised that I could get children to grow. I’m a country girl in an uber-suburb world. I feel assaulted when people don’t realize I’m struggling and just. keep. talking. (and talking). 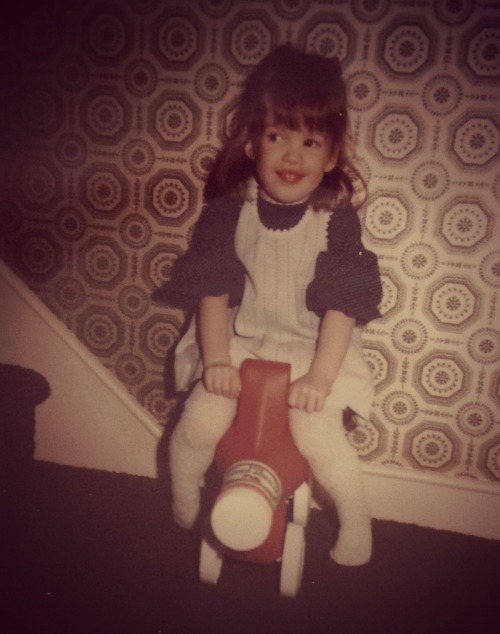 I’m a nomad at heart – I once moved something like 16 times in 8 years and I loved it. I am including in and out of dorm rooms in that count, because to me it was about “change” and I needed it constantly. The fact that we have been in our house for 19 years astounds (and depresses) me. Reason number 2 we are still house hunting. I think I would be completely happy as a cloistered nun. At least if they let me move my room around every year. Seriously, I have 13 left to go? This is hard! It is very important to me to be heard and understood. Don’t “dis” what I’ve said – I’ve spent hours (months, decades) thinking about it, and you’ve spent like 2 seconds listening and forming your opinion. Cut it out. I use paper towels like water and feel guilty about that, but can’t stand the other options for a variety of reasons. My crafts and my handwriting look like a 3rd grader did them. I had a non-melanoma skin cancer surgery and skin graft that has left a large, odd scar on my nose. It was 8 years ago and I’m still coming to grips with that. (It is airbrushed out in my photo on the right.) Maybe someday I’ll be brave enough to show you if it might help someone. If this means I’m vain, so be it. Do you notice that people who say “beauty isn’t important” usually *aren’t* disfigured in some way and really are pleasing to look at? I love board games…played on a computer. No pieces, no mess, no clean up! I can immediately sense the mood of a room. I’ve never figured out how to protect myself from that, because sometimes I’d just like to enjoy a space even if there is an angry person in it. 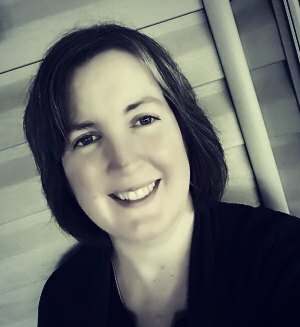 I’m on a mission to take over the internet “for the rest of us” – away from the totally image conscious to something more resembling real life. Platitudes don’t really help anyone. If I’ve heard more than one person say it, I should think twice about using it myself. Agree to disagree. But if the person I’m with can’t deal with that, walk away. I wouldn’t give up being sensitive to live a colorless life, but I wish I didn’t have a sinking feeling that being so sensitive is shortening that lifespan. You’re still reading this far? Why, bless your sweet heart! Wonderful insights into the woman you are! You’re going to inspire me to do 50 for my 50th-next year; aren’t you? BTW, I really am 27 (at least in my heart). Thanks! You’ll only have to do 27 then. Much easier. 🙂 I’d love to read a 50 in 50 from you! Wow! I think we should be friends! So much of this resonates with me. Maybe I can learn a few of these things before I hit 47 save myself some heartache. Worth a try, anyway. 🙂 Happy Birthday! Thanks for the birthday wishes! I’d love to be friends. 🙂 I do hope I can save you some heartache!